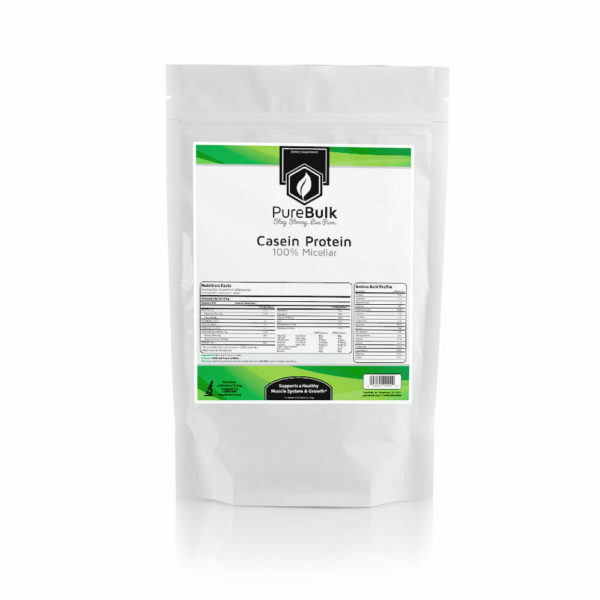 Casein is derived from milk and is on of the two proteins found in this food source—its counterpart being whey protein. 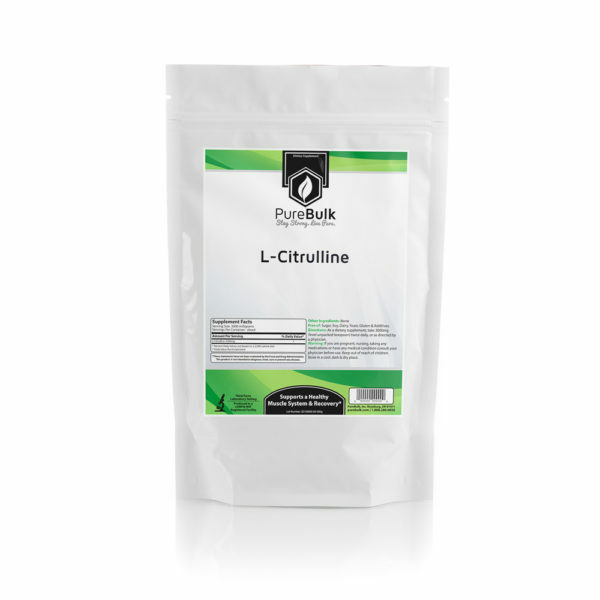 Micellar casein is produced by microfiltration. 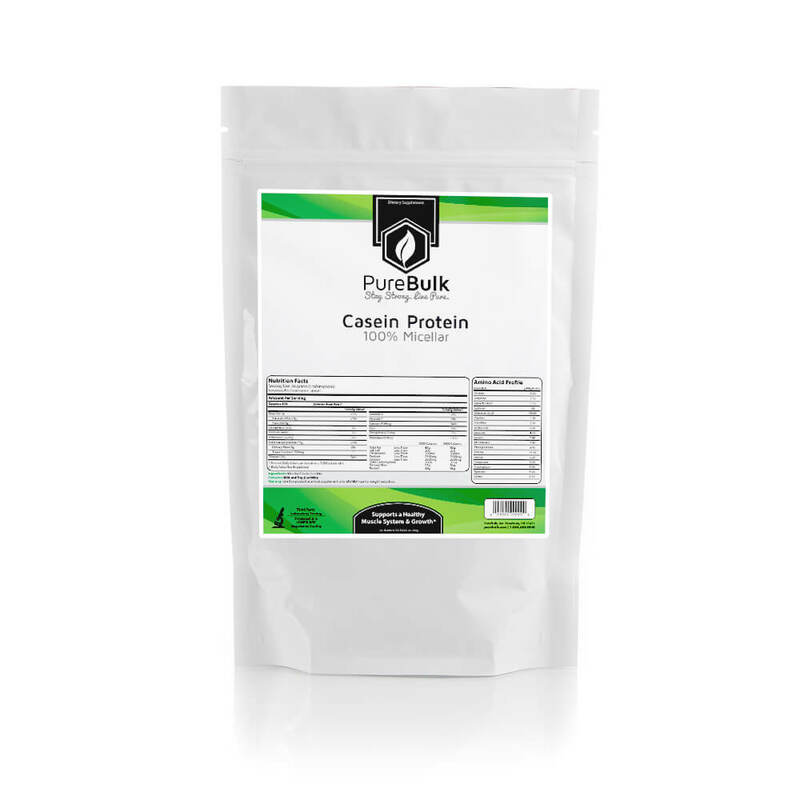 Casein is the slow-digesting form of milk-derived protein and is often used before bed or as a part of a pre or post workout shake. 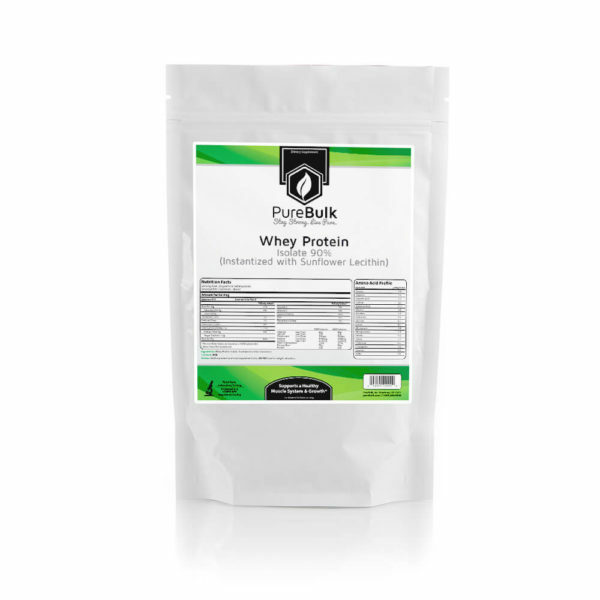 30 grams of micellar casein powder yields 26 grams of protein. Do not use casein for weight reduction. Casein is recommended before bedtime due to its slow digestion. Mixing micellar casein with water yields a thick shake-like drink. Sweetener is recommended.